Home › Budget 2016 › What Do Our Politicians Expect From Budget 2016? Come October 23, Prime Minister Datuk Seri Najib Tun Razak will table the much-anticipated 2016 Budget in Parliament. This will be the first Budget to be tabled under the 11th Malaysia Plan and is a vital opportunity for the Prime Minister, who is also finance minister, to outline what measures the Government would take to address issues such as the weakening Ringgit and the rising cost of living. The Budget has a far reaching impact on every part of our lives, from buying groceries, filling up our cars, sending our kids to school, to eating, drinking and everything in between. Earlier, Datuk Seri Najib had hinted that the Malaysia Budget 2016 will focus on strengthening growth, expanding inclusiveness and ensuring fiscal sustainability. However, many predict that this Budget will see the biggest overall reduction in public spending in decades as the Government grapple with shrinking coffers and falling oil revenue. 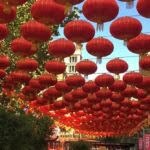 Already, the Education Ministry has announced measures to cut costs, which include restricting students from taking part in international competitions. Whether you like it or not, what the Prime Minister has to say will impact your everyday life significantly. What can we expect this time around? Let’s hear it from our politicians and members of parliament to get a hint of what’s to come. The Government is set to unveil a larger budget for 2016, with an increase in development expenditure and reduction in operational expenditure, Second Finance Minister Datuk Seri Ahmad Husni Hanadzlah told The Star. He said the increase is aimed at boosting domestic economy in light of the current global climate. “There will be a slight increase in the Budget to boost the domestic economy. However, we will be adopting a prudent fiscal position to ensure efficient expenditure,” he said. 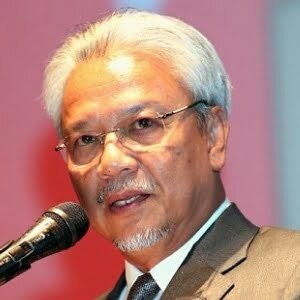 Datuk Seri Ahmad Husni said that emphasis will be given to improve the living standards of the bottom 40% of Malaysians with household incomes of under RM2,500. He added that the Government is targeting to reduce its fiscal deficit from 3.2% to 3% in 2016. Revenue to fund the budget will be based on current global oil prices but will be flexible to allow for a review, he said. 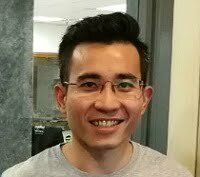 Dr Ong Kian Ming, MP for Serdang told iMoney that he expects (Datuk Seri) Najib to announce that there will be a decrease in public spending especially in the development expenditure area. This is due to the drop in government revenue from lower oil prices (first during his time as Finance Minister). Ong predicts there will also be an increase in the budget deficit as a result of the lower revenue. On how the 2016 Budget can address the rising cost of living, he said the Prime Minister can increase the number of items that are zero-rated under the GST, have a temporary reduction in the GST rate to 3% or 4%, and/or provide greater import tax relief on items that are used by the masses, such as shoes. 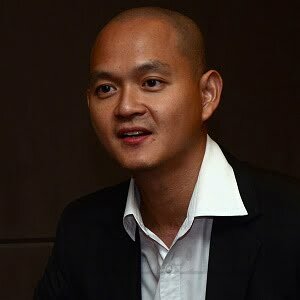 As for whether the new announcements will address the weakening Ringgit, Ong said, “At least part of the cause of the declining Ringgit is due to speculation and uncertainty surrounding 1Malaysia Development Berhad (1MDB). 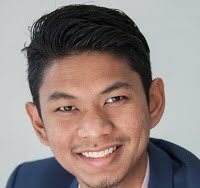 Rahman Hussin, an UMNO Youth Exco member said he believes that the Government will do everything it can to ensure that its fiscal goals of reducing debt and strengthening the fundamentals of the economy are met. He also believes that the Government will introduce programmes to help the people cope with rising costs, and promote increased social mobility and better quality of life. “For Budget 2016, I expect that BR1M will be made a conditional offer, similar to the bolsa familia (a social welfare programme of the Brazilian government) policy in Brazil. I think they should also study and look into the policy of Guaranteed Basic Income (GBI) for the hard-core poor. He added that the Government should look into programmes to increase social mobility among the people, as well as to consider gentrification (renewal and rebuilding of houses and stores in deteriorated urban neighbourhoods by wealthier individuals) as a serious stumbling block in helping to fight poverty. “Budget 2016 can address the plight of the people by ensuring that the social needs of the bottom 40% are addressed. This is due to the fact that they make up the largest consumer group in the country,” he said. To promote economic growth, Rahman opined that more measures should be introduced to increase domestic consumer spending, such as reduction of personal income tax. In the face of tightening revenues, the Federal Government will introduce substantive measures to improve expenditure to cut waste, inefficiency and even corruption, Petaling Jaya Utara MP Tony Pua said. “We want to see less talk and more action on steps to improve good governance, such as enforcing the open tender processes for procurement and privatisation,” the DAP lawmaker told iMoney. 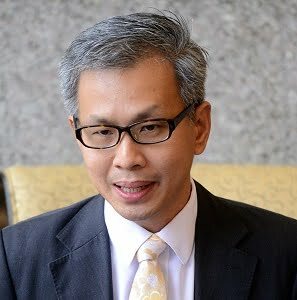 On the weakening Ringgit, Pua opined: “As highlighted by Bank Negara Governor, Tan Sri Zeti, the weakening Ringgit has very much to do with the declining confidence that investors (both local and foreign) have in the country after Malaysia is entangled in the massive RM42 billion 1MDB, as well as the RM2.6 billion “political donation” scandals. To help middle-income households cope with the rising cost of living, MCA president Datuk Seri Liow Tiong Lai said the 2016 Budget should restructure taxes. 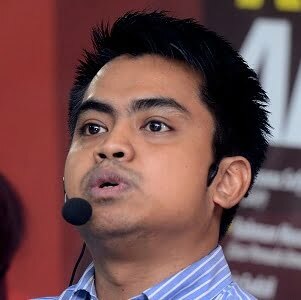 He said that MCA had proposed to increase the personal relief of RM9,000 and the child relief of RM1,000 to help ease the increasing financial pressure on this group in particular. “We also proposed a substantial reduction in personal tax,” he told The Star. 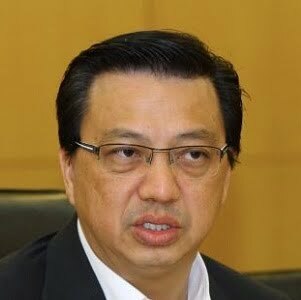 The implementation of the 6% GST had further exacerbated the people’s financial woes, and as such, should be factored in when restructuring the individual income tax in the upcoming Budget, Liow noted. 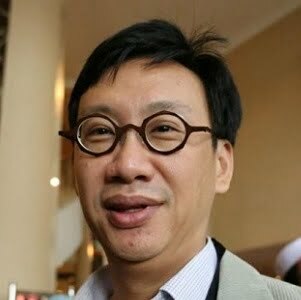 According to Kelana Jaya MP Wong Chen, Government revenue has taken a hit from the dip in oil prices, which has taken a toll on Petronas’ earnings and will cancel out the gains from GST. The Government is also facing losses in income tax from corporations due to a drop in income from a challenging economic outlook. Due to this, the Government will be forced into an austerity position from the cash-flow issues that they face, he said. 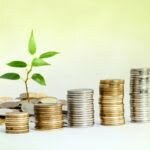 On how the upcoming Budget can address issues like the weakening Ringgit, Wong pointed out: “The Budget is a commitment by the Government to show how they spend our money, and they can spend it to influence the economy, but it doesn’t really address economic issues like the weakening Ringgit. Wong said he predicts a 6% to 7% inflation in 2016, and that’s being “conservative”. “So if you need to buy something (especially imported goods), buy it now before the stocks run out because the new batch of stock will cost you about 25% more once they factor in the new exchange rate and in addition to the 6% GST,” he said. All in all, it has been a highly challenging year for Malaysia. With the overall negative economic sentiment and political tension, Malaysians are keeping their fingers firmly crossed about the upcoming Budget 2016 and what it will unleash. There is nothing you can do about the weakening Ringgit, but you can leverage on your spending habits with the right plastic in your wallet.